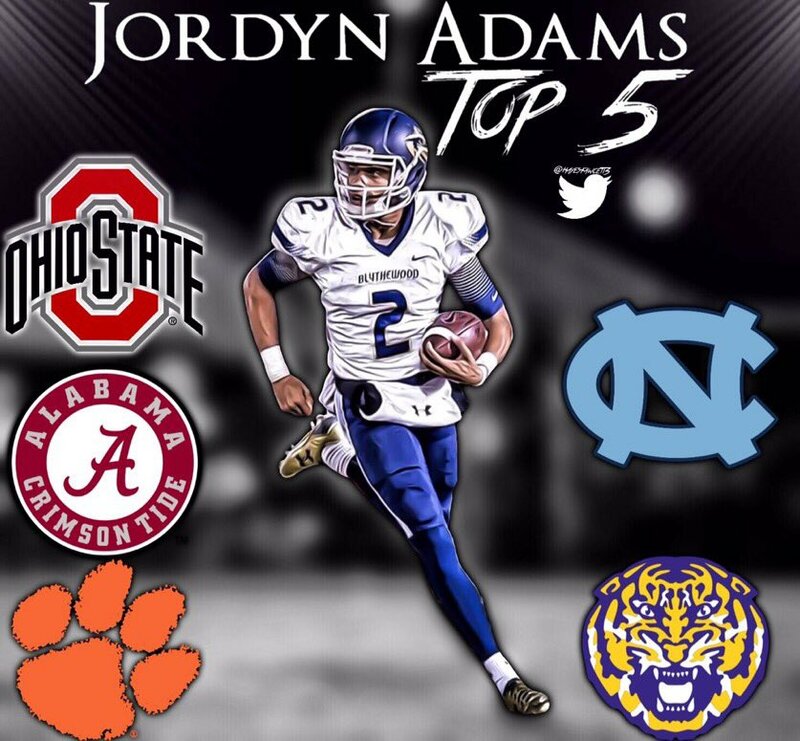 Clemson has extended an offer to the 3-sport Blythewood standout. Adams is a kid that really impressed at Dabo's Camp earlier this year. Adams is expected to be on campus for the Syracuse game tomorrow. His father Deke Adams just got hired as UNC's DL coach. Could be significant for obvious reasons. Where was he coaching before? (01-19-2017, 08:41 PM)AtlantaJ Wrote: Where was he coaching before? I spent like 5 minutes looking at that picture trying to figure out which one of those middle aged dudes was actually a 17 year old teenager. Now down to a Final 2 consisting of UNC and Clemson. Most indications at this time still point towards Chapel Hill to join his father. Would be surprising if it's not UNC.